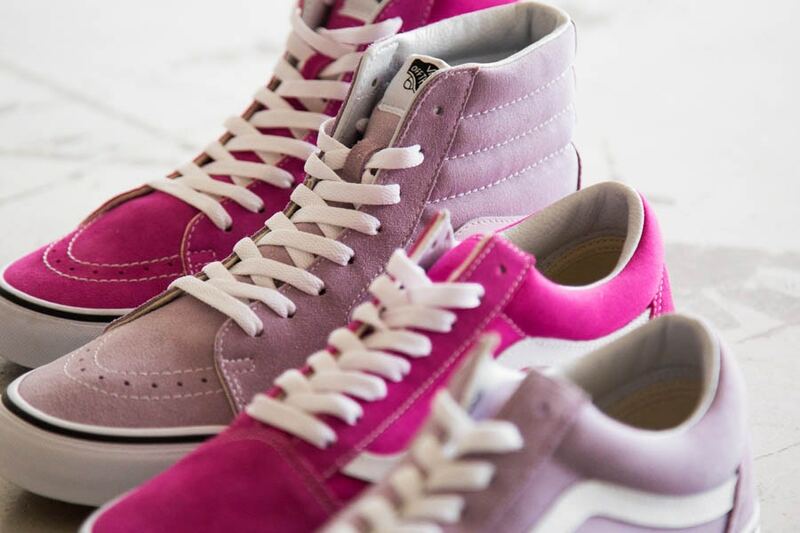 BEAUTY & YOUTH keeps bringing out collaborations and exclusive releases and this time they've gotten together with VANS for a take on their Old Skool and Sk8-hi silhouettes. 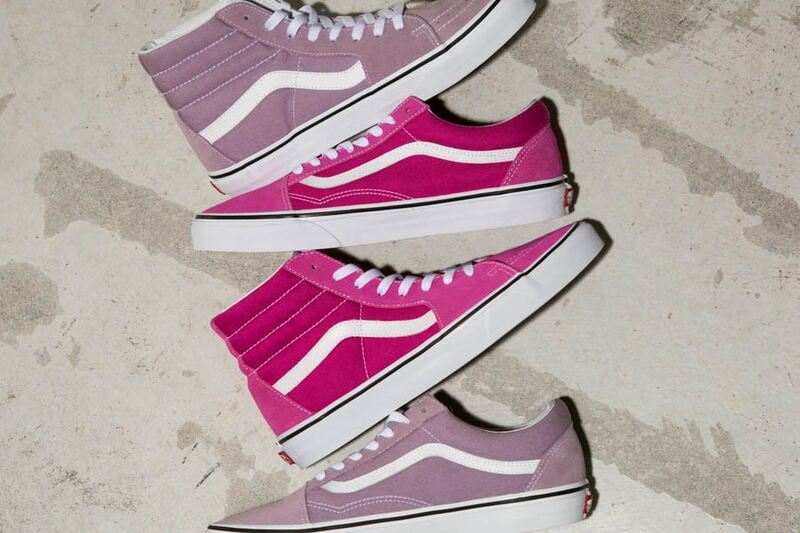 Releasing this Friday July 14, both shoes will be available in a "sea fog" and a "Very berry" colourway. Take a look at the vibrant pack below.